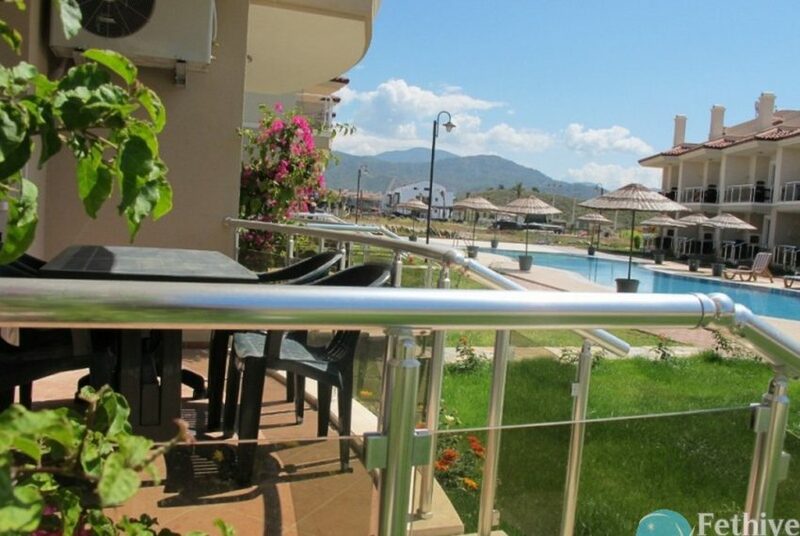 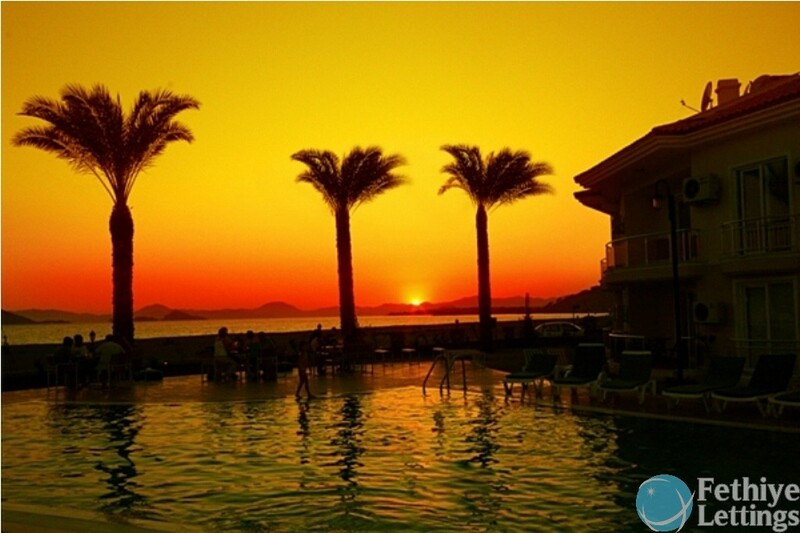 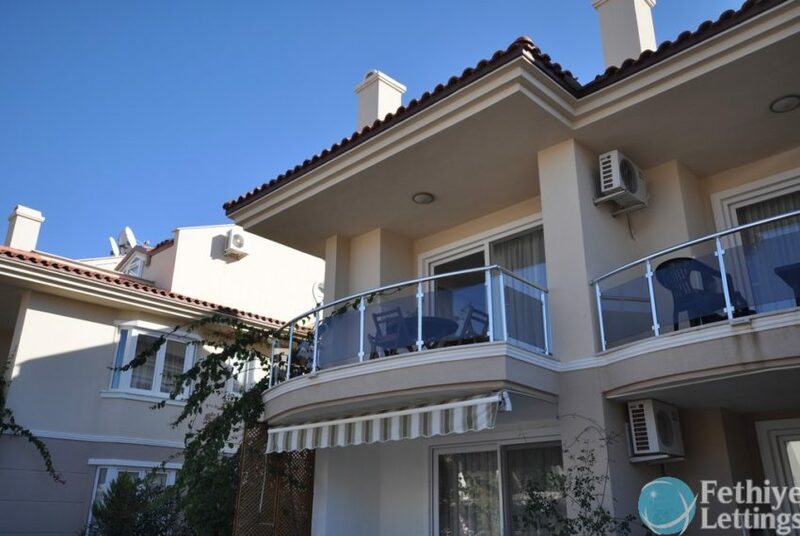 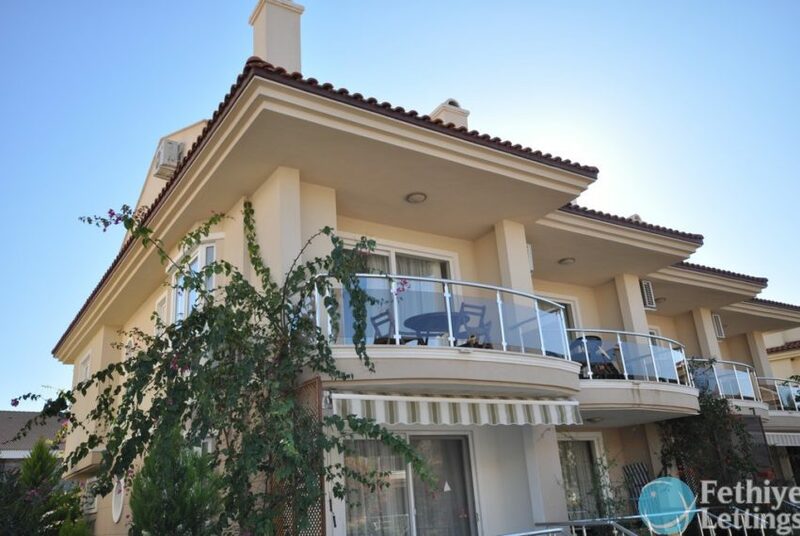 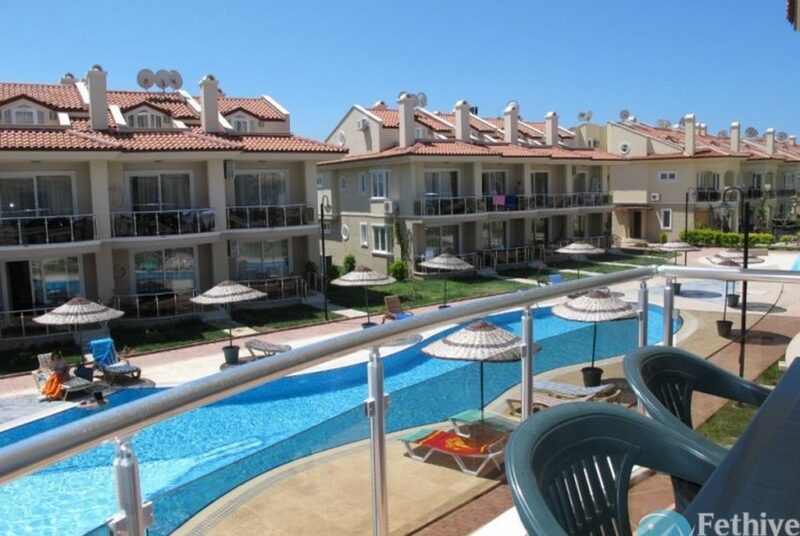 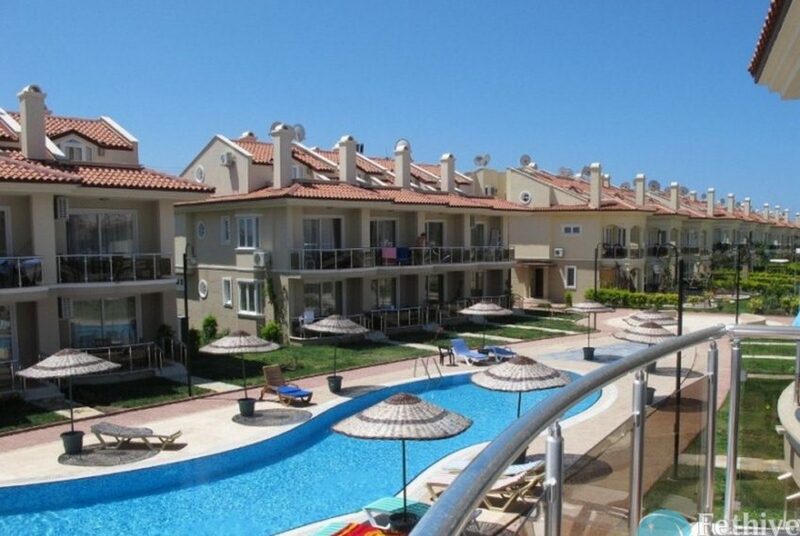 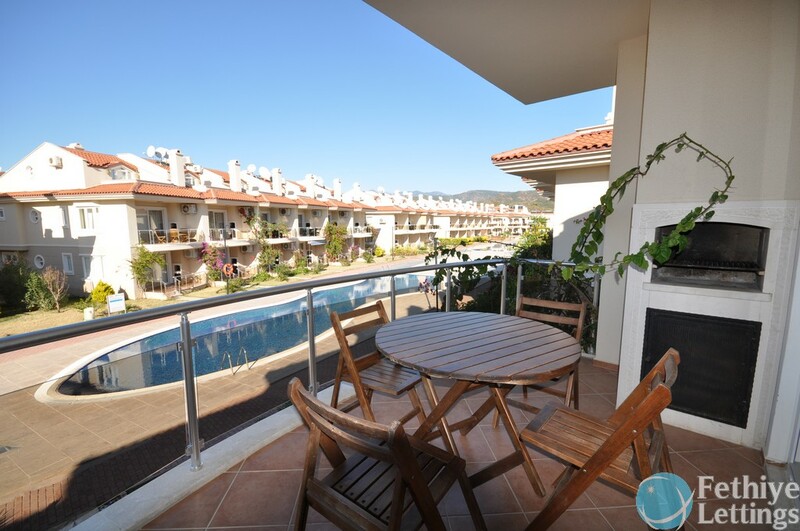 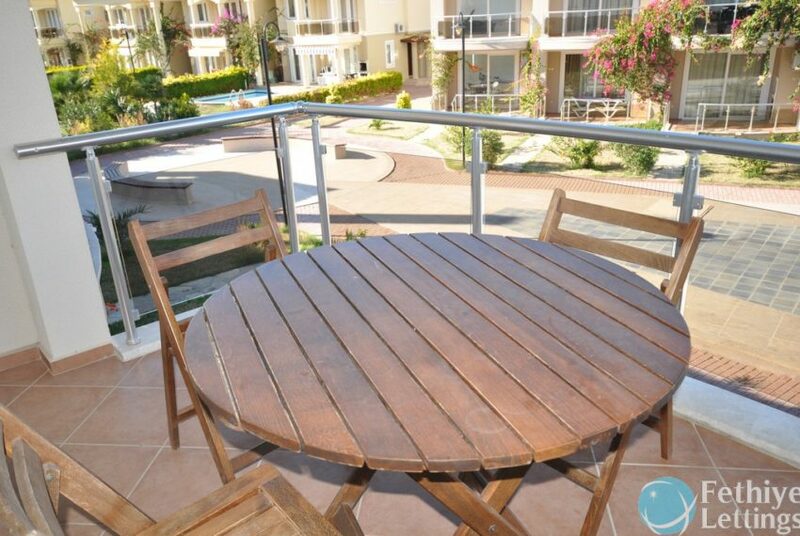 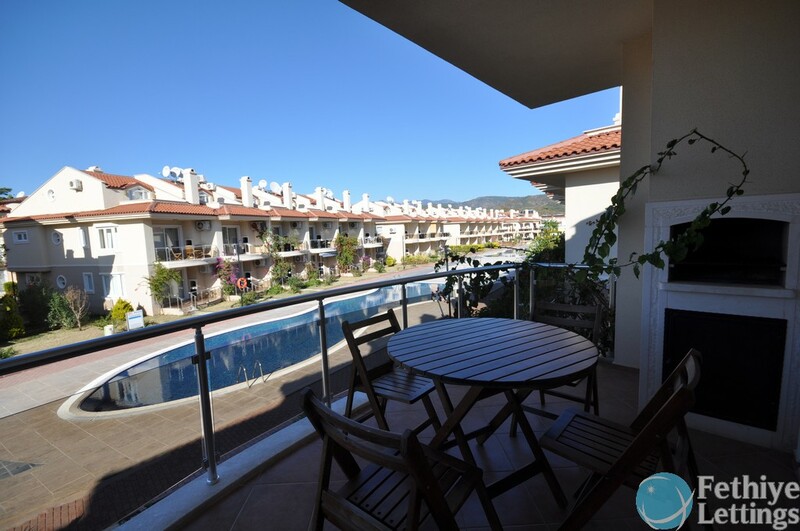 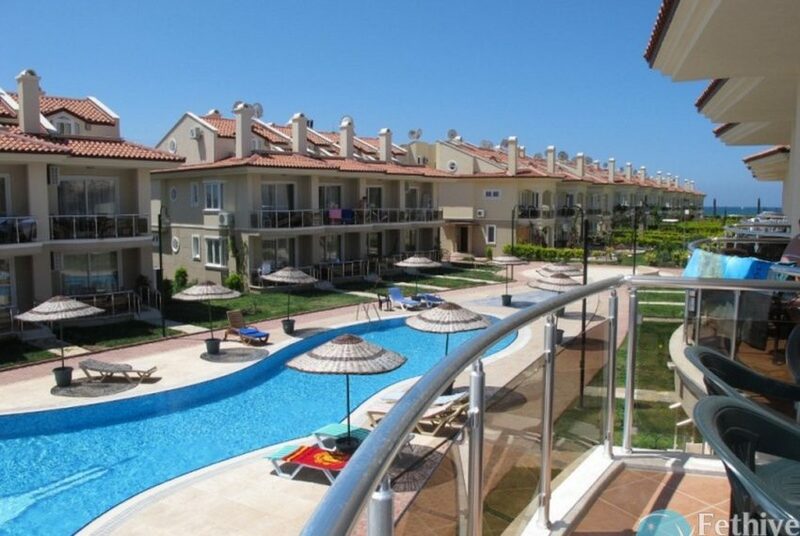 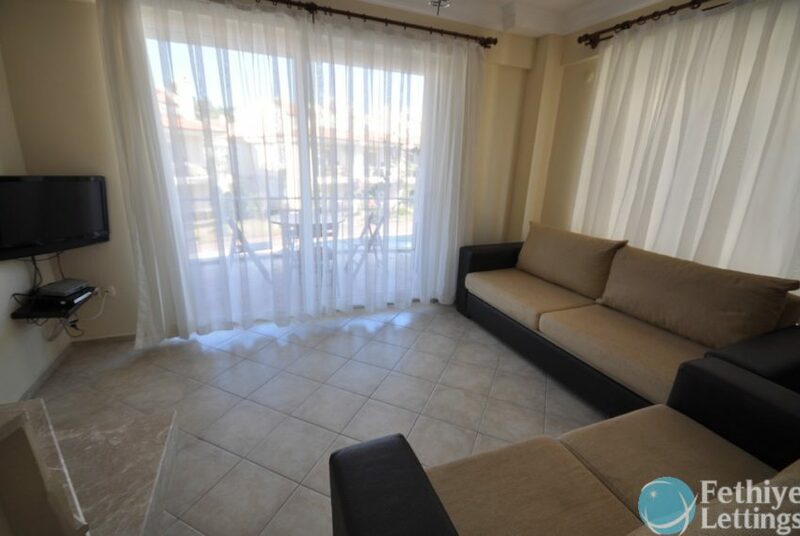 Sun Set Beach Club Rent Sea View Apartment 2 Bedroom Sun Set Beach Club Fethiye Turkey. 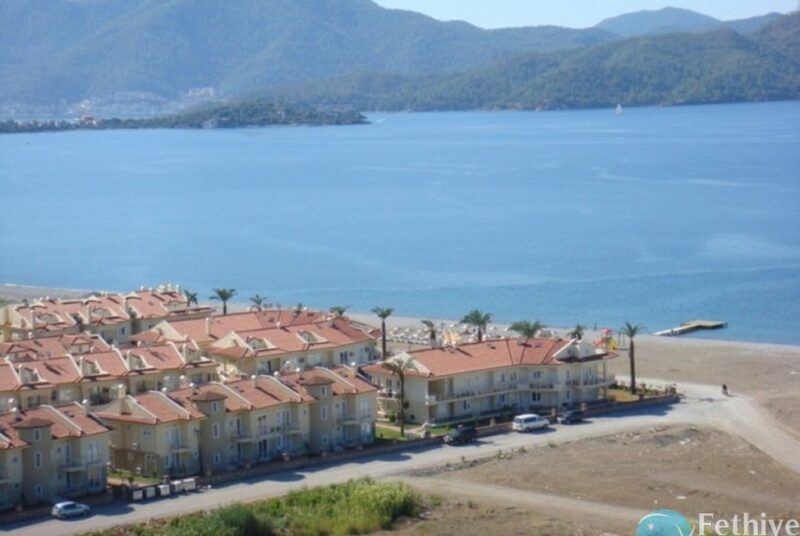 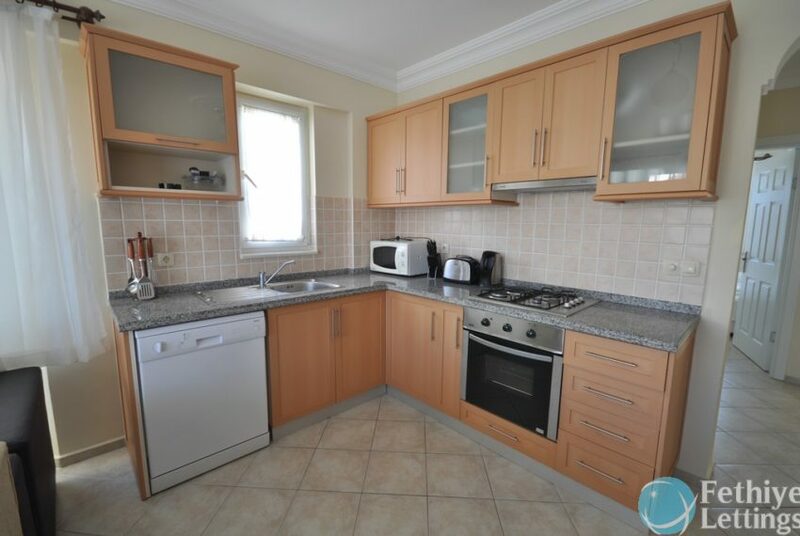 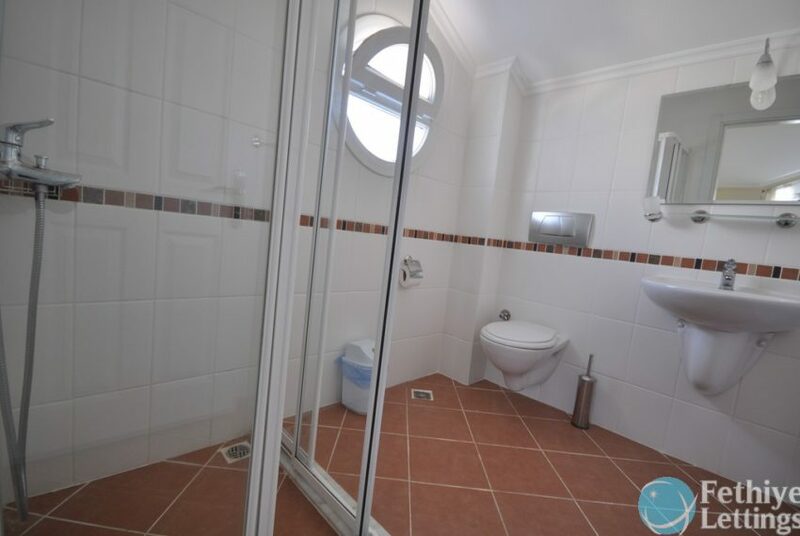 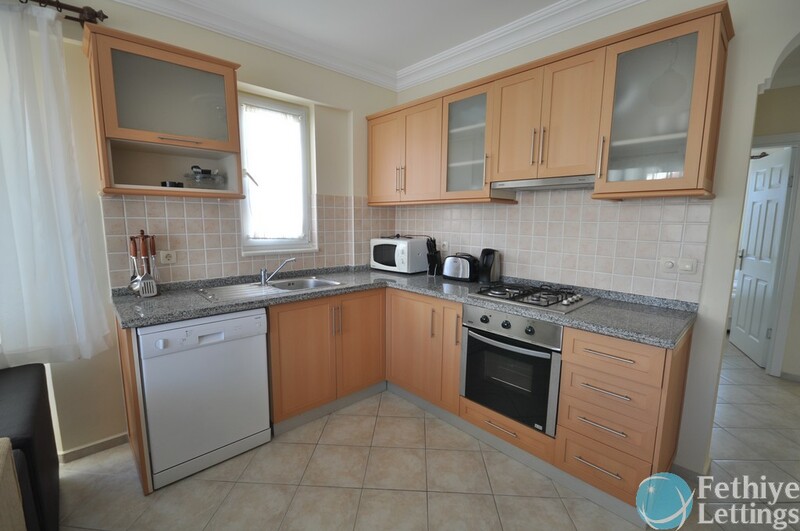 Rental Apartment in a Beachfront Complex have Private Beach. 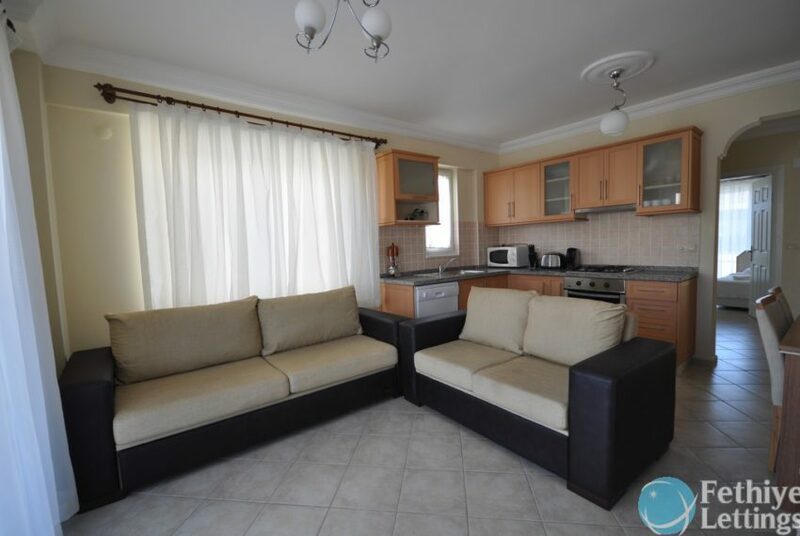 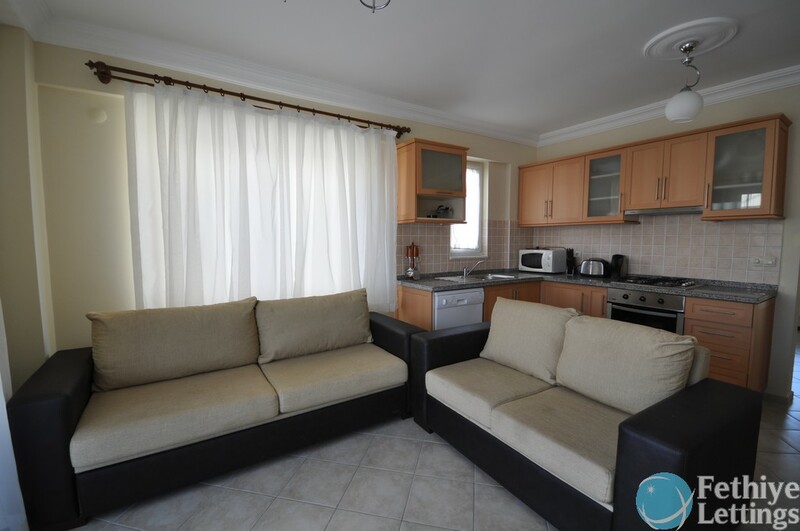 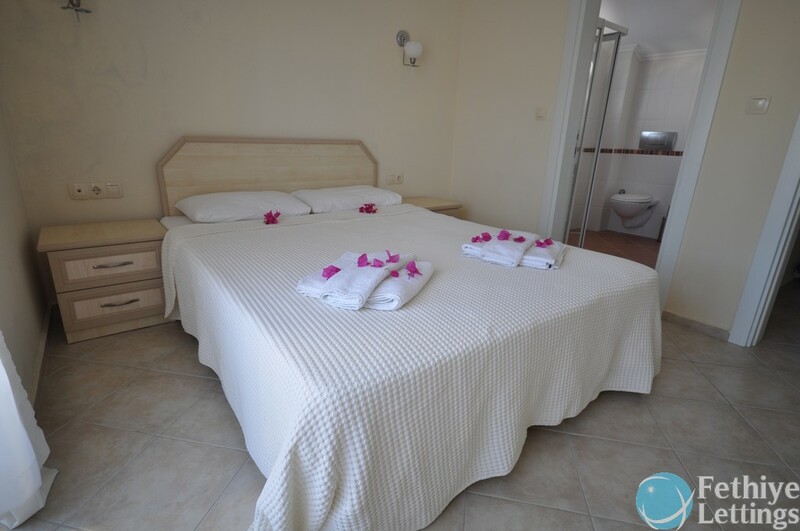 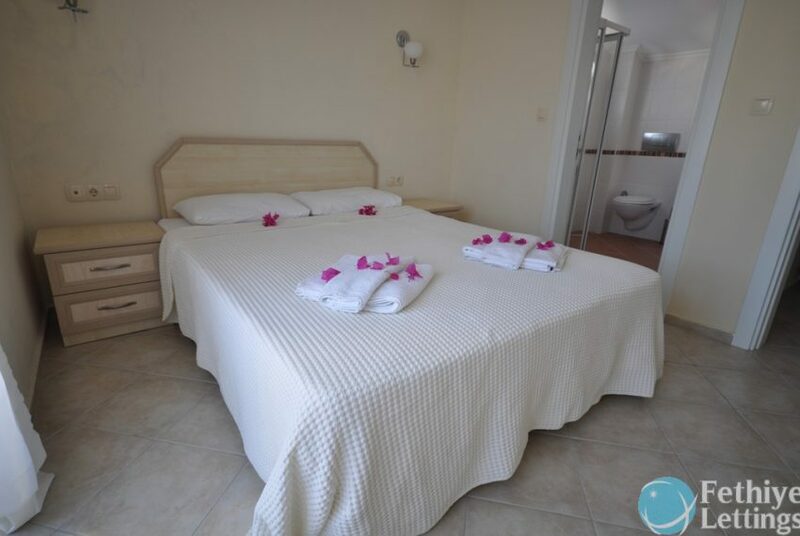 Holiday Apartment is Dublex Apartment 4 people can Accomodate. 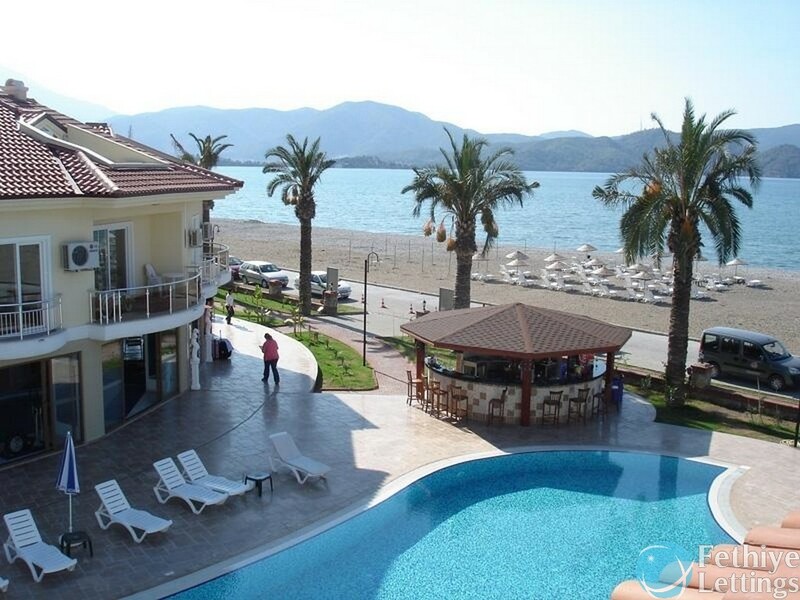 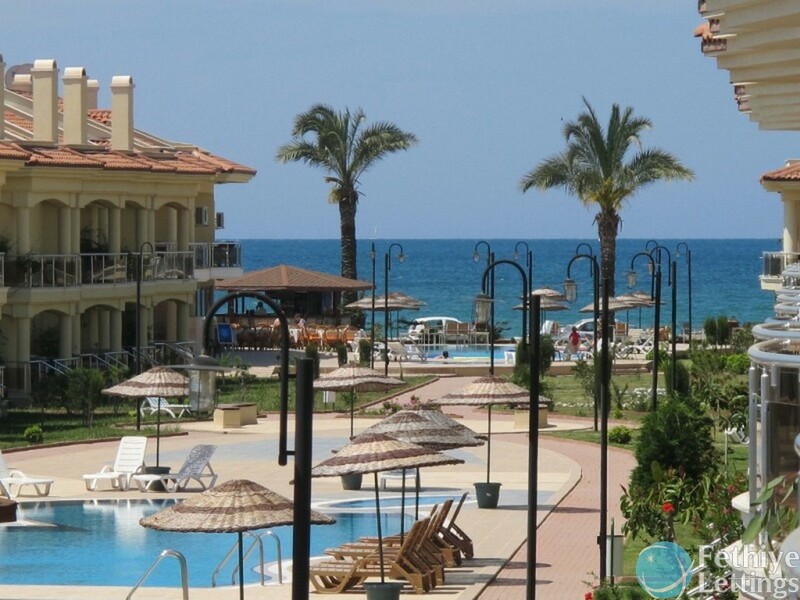 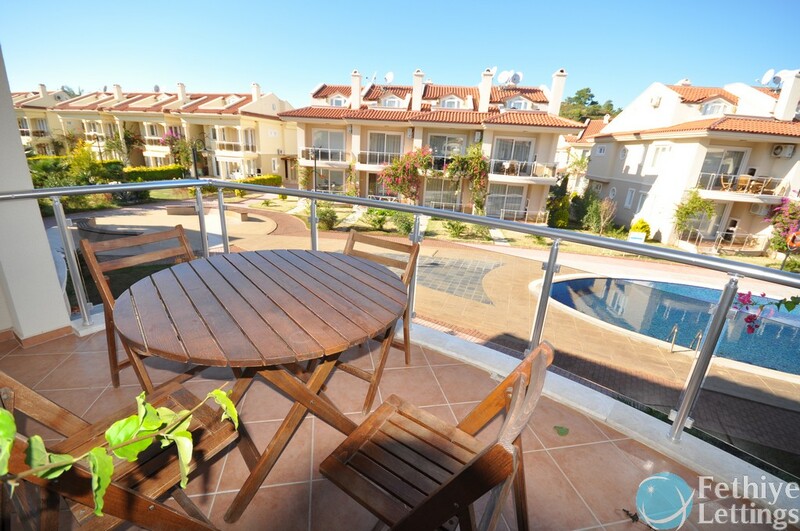 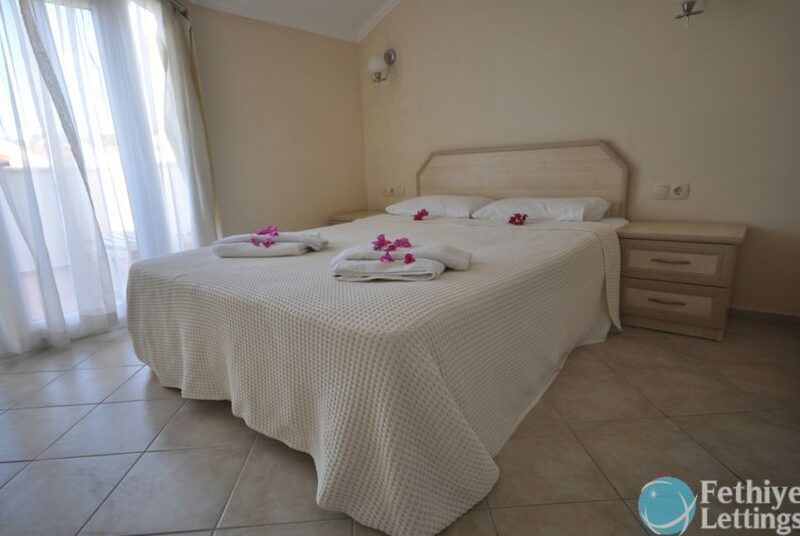 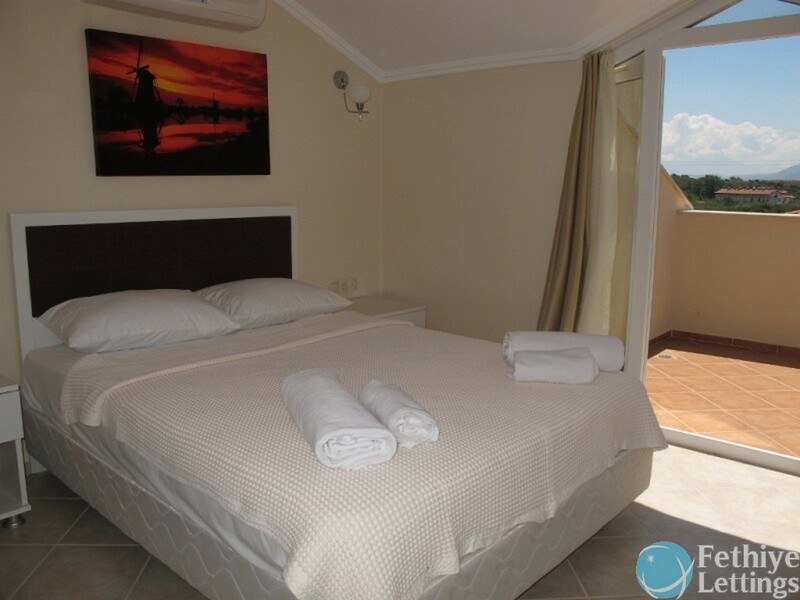 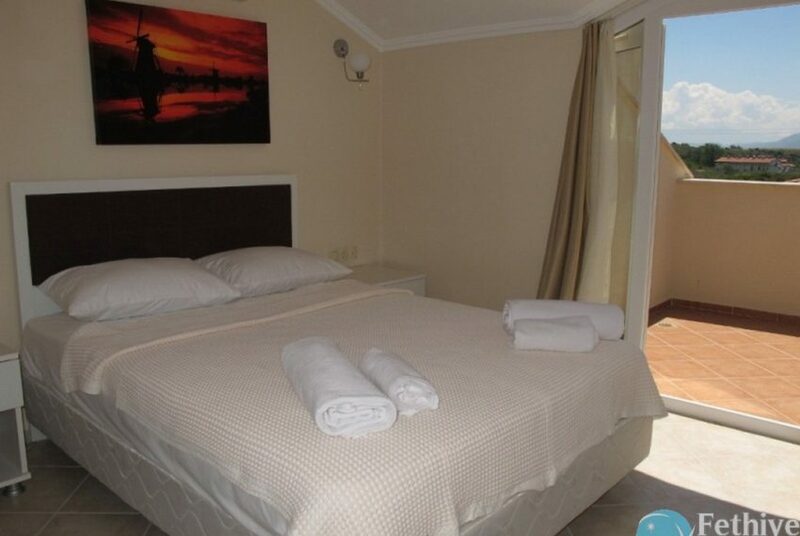 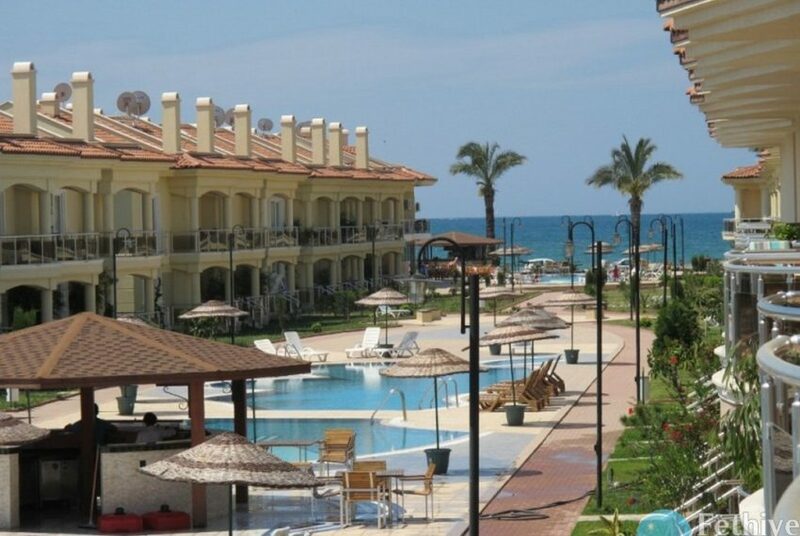 Sunset Beach Club is in an ideal location right on the sea front. 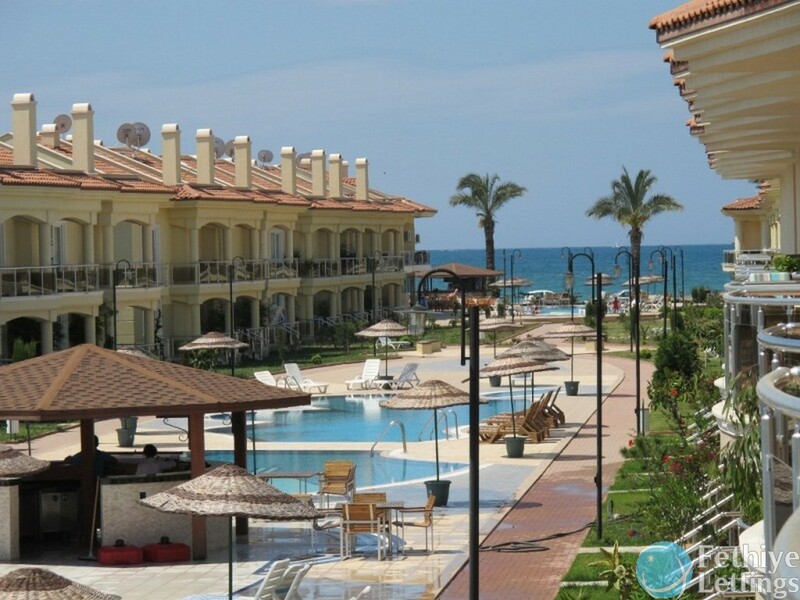 The main feature of our complex is that it has its own private beach and is located just 10 steps away from the main gate. 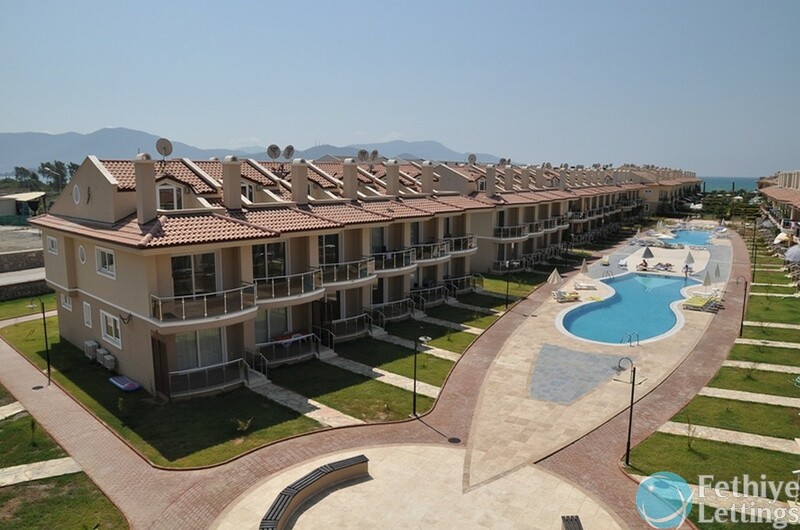 Only the homeowners and guests who are renting an apartment in our complex are allowed to use it. 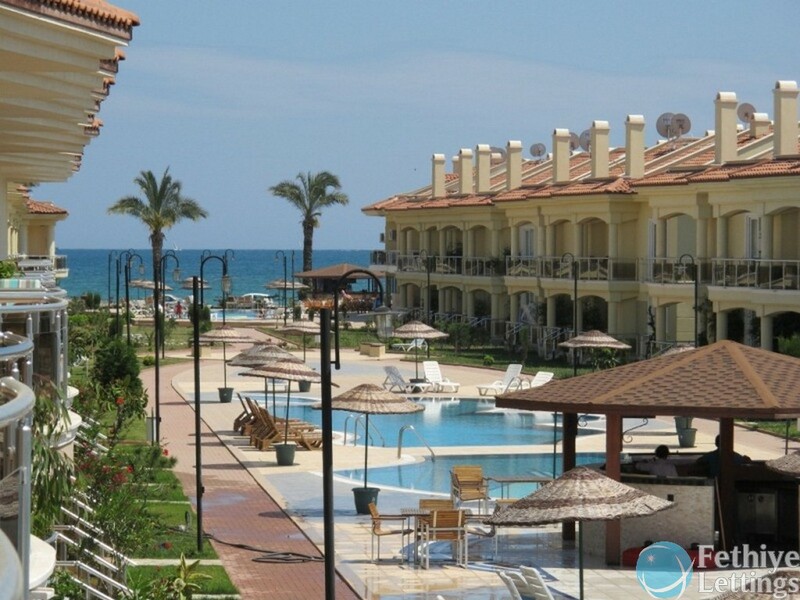 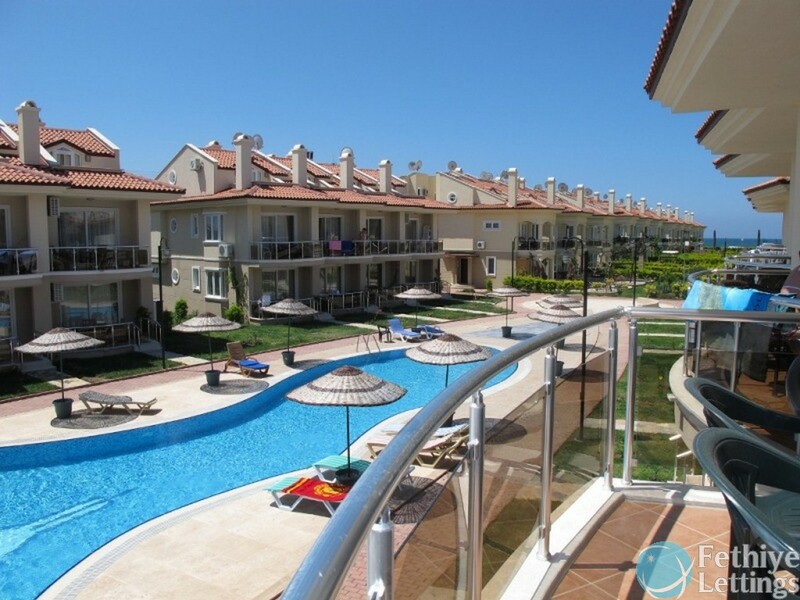 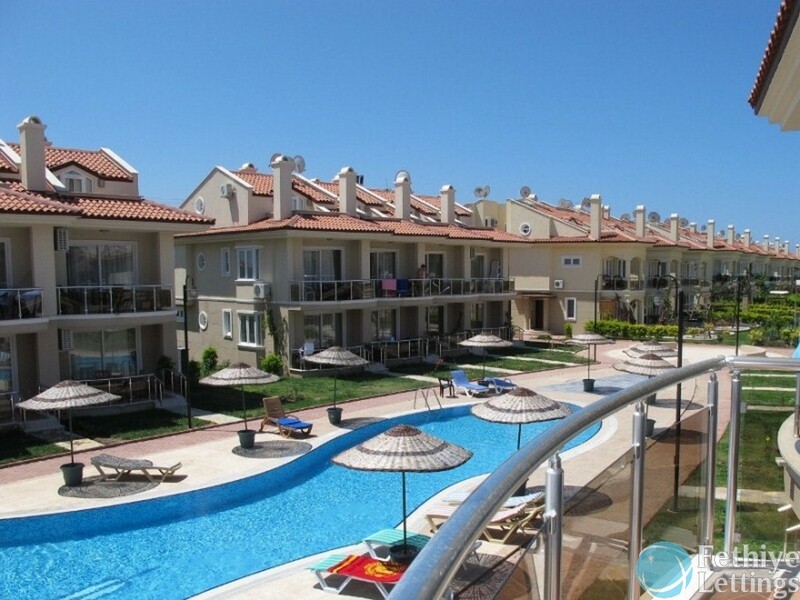 Sunset Beach Club is the only complex of Apartments and Villas on the Mediterranean coast which has a private beach. 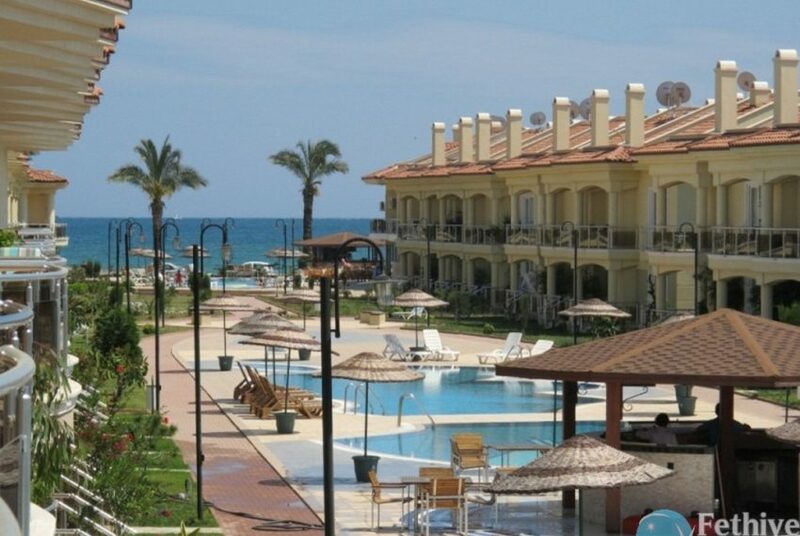 We have 24 hours security who control the beach area ensuring you and your family feel comfortable and secure. 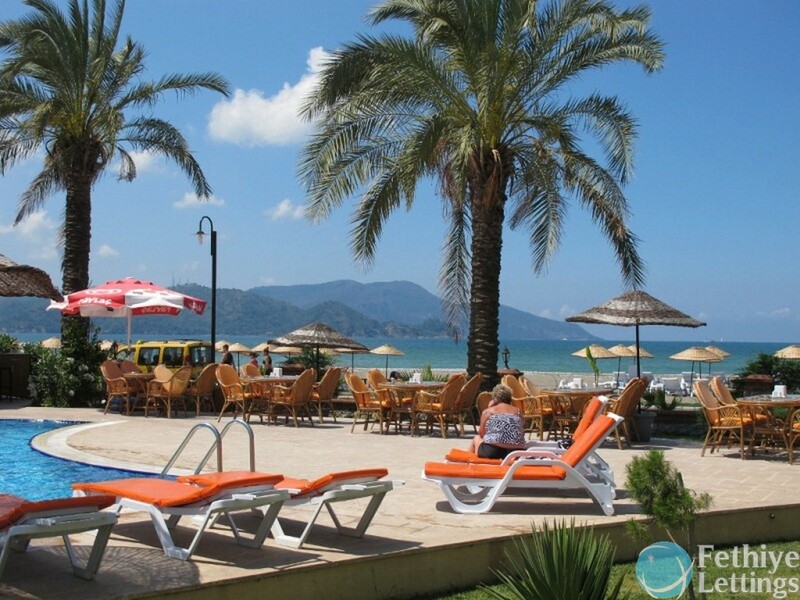 Sufficient amount of sunbeds and umbrellas are provided so whenever you decide to head to the beach you will always find a comfortable spot, use of the beach and its facilities are absolutely free of charge. 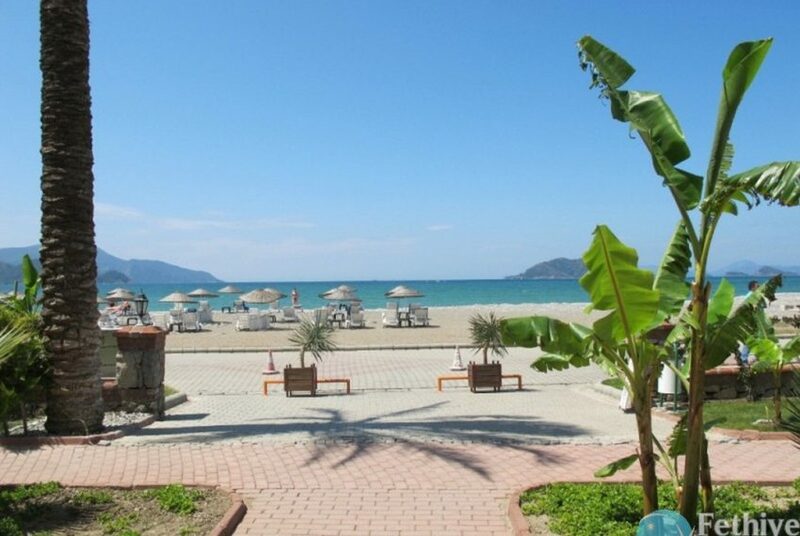 Our beach here is a mixture of soft sand and smooth pebbles. 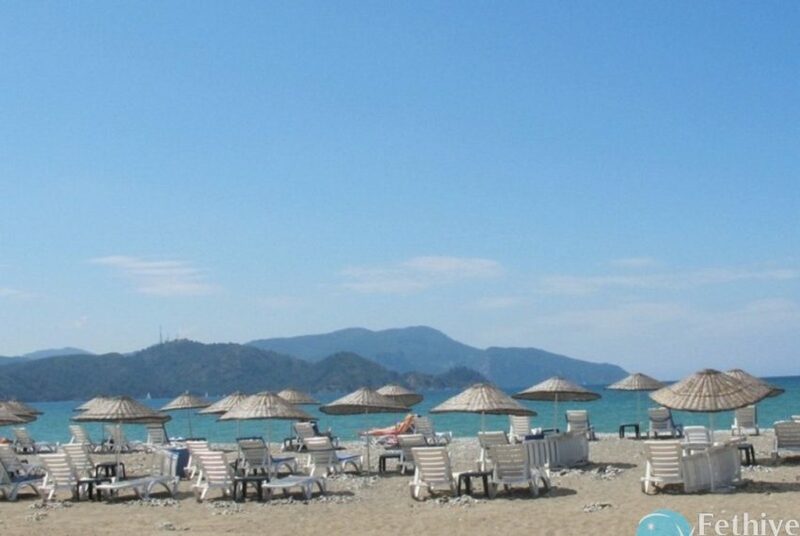 Walking along the shore barefoot gives you a nice, relaxing foot massage. 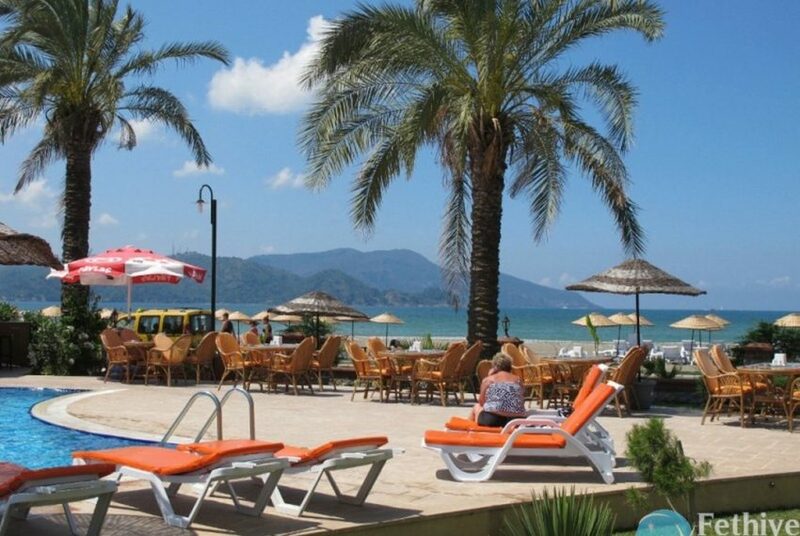 Whilst you relax on the beach you can order a refreshing drink of your choice from the bar and it will be delivered to your sunbed. 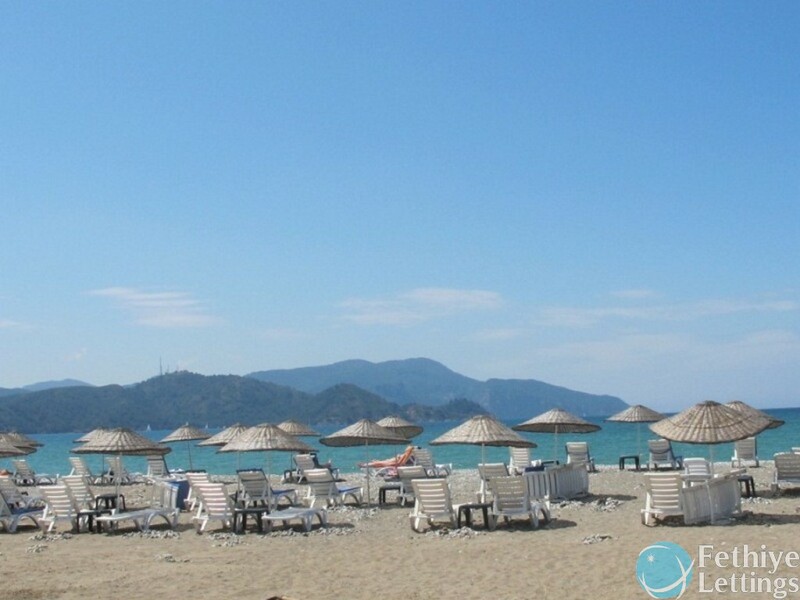 Take in the spectacular seafront view of Fethiye with all the luxurious yachts and the surrounding islands spreading out over the surface of the water and of course not forgetting the fabulous sunsets – the most beautiful view across Turkey. 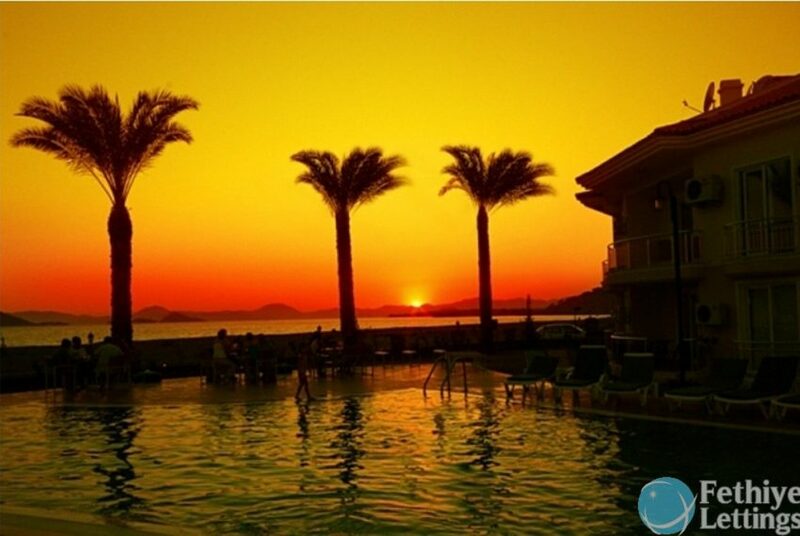 Our complex is actually named after the famous sunset views in this area. 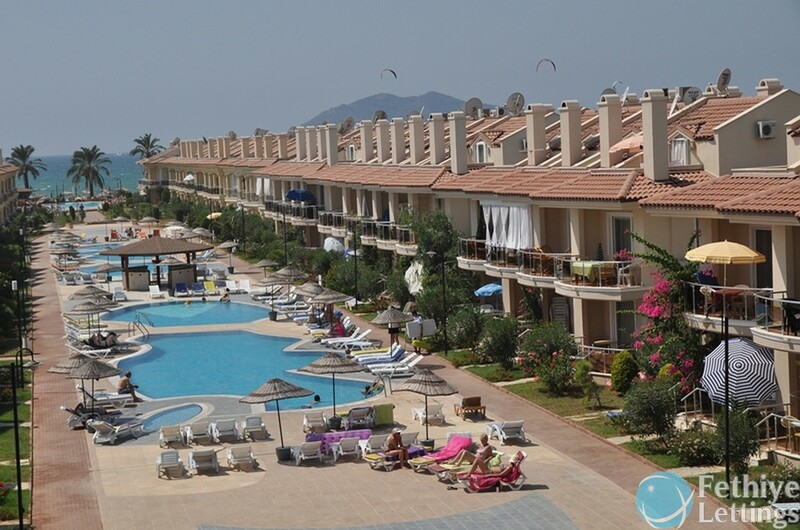 Although Sun set Beach Club is located on beachfront with it’s own private beach there are also a lot swimming pools around the complex. 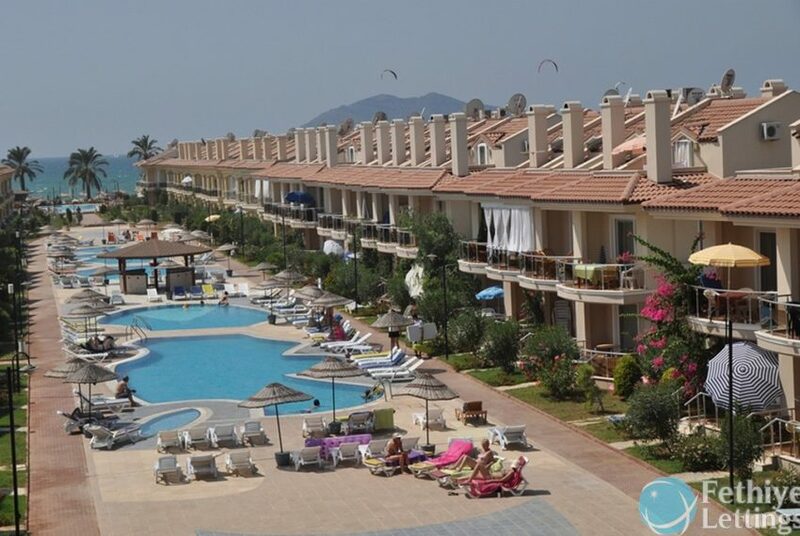 There are seven large swimming pools for adults and three for children; all with sunbeds and umbrellas. 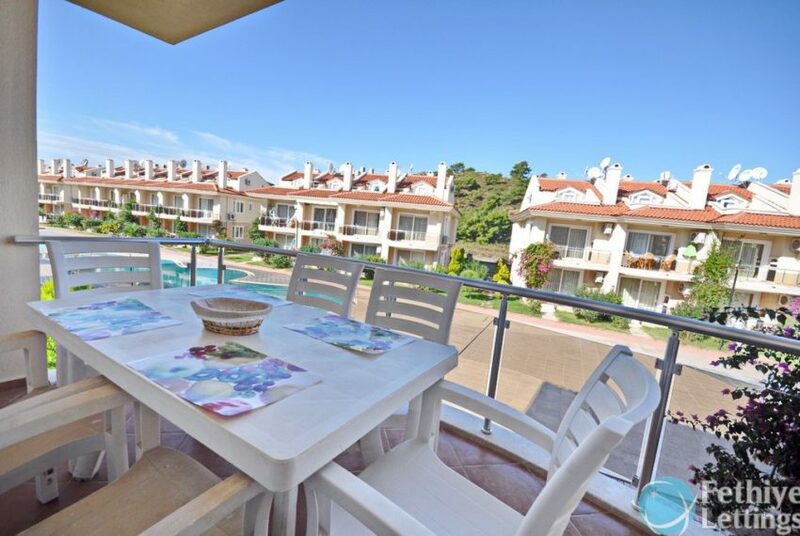 The swimming pools are located throughout the complex so the only thing you need to do is walk out of your apartment and enjoy your day sunbathing near the turquoise water. 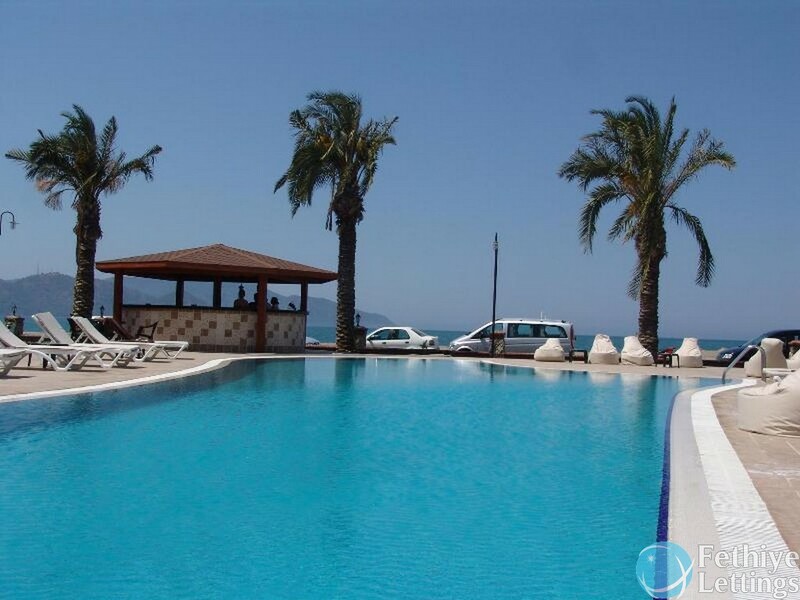 Our professional team are responsible for the condition of the water in the swimming pools. 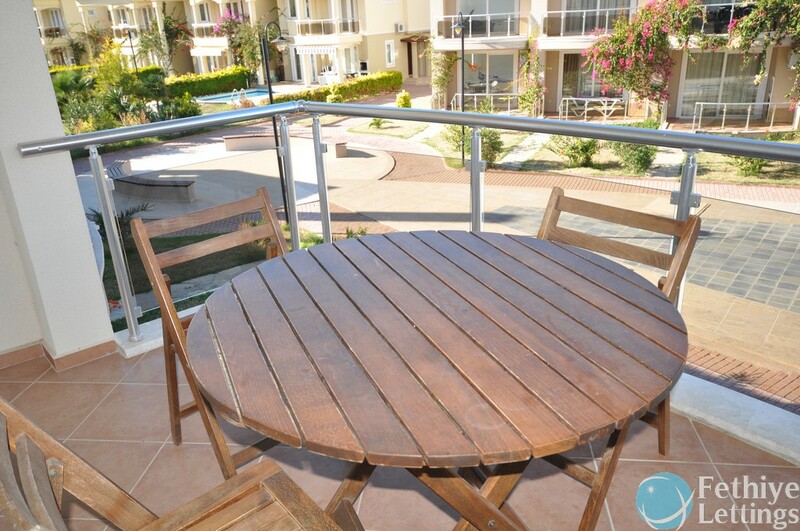 Twice a day they check chemical PH levels, physical characteristics and safety of the surrounding area. 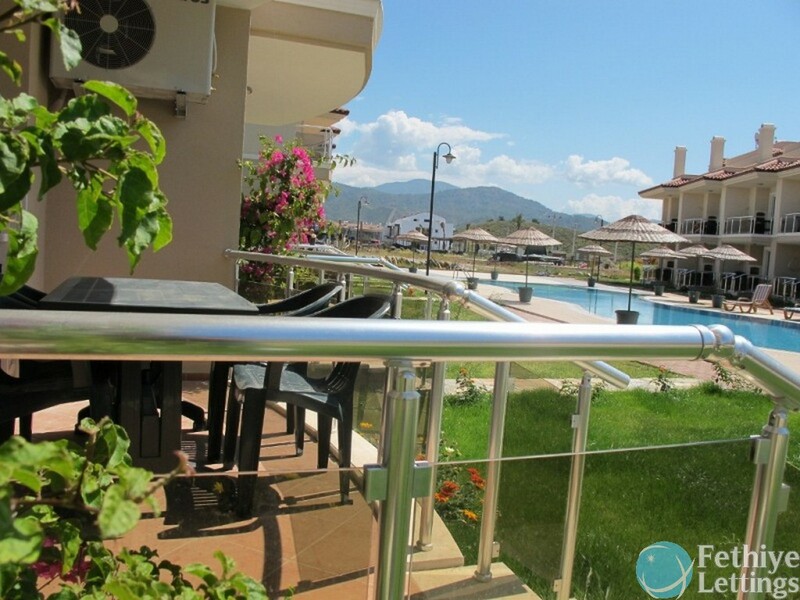 There are also some private swimming pools available for a family or a group of friends who decide to stay in a private villa. 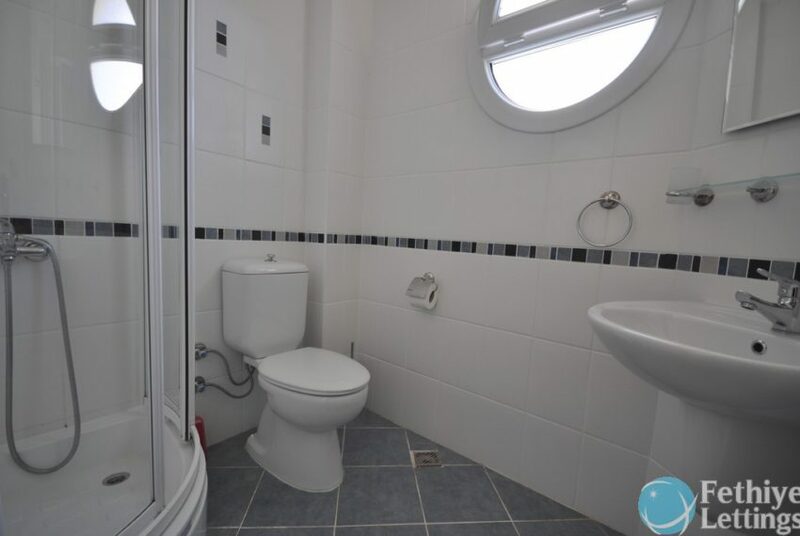 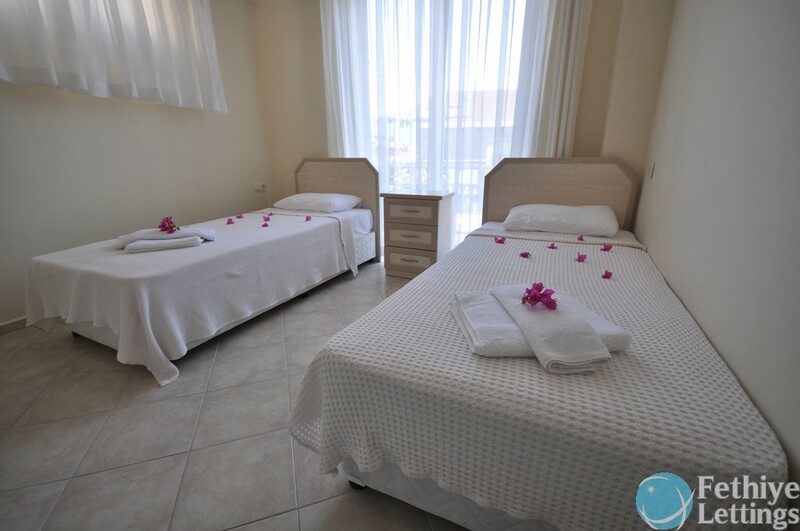 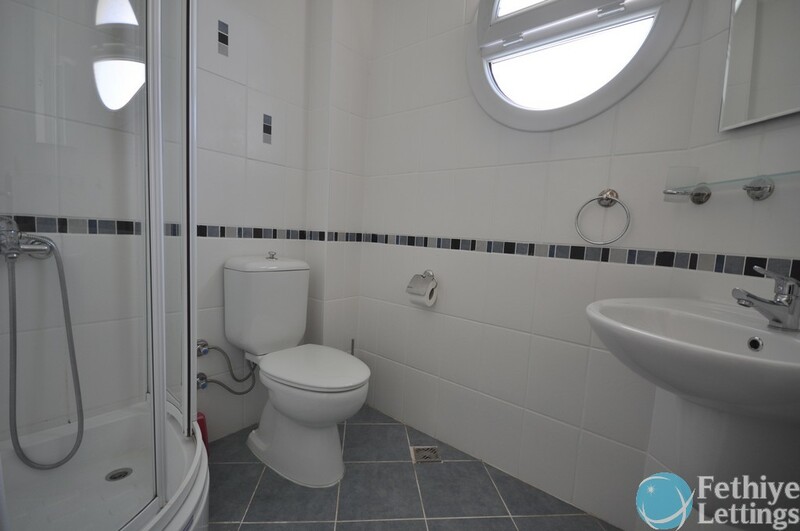 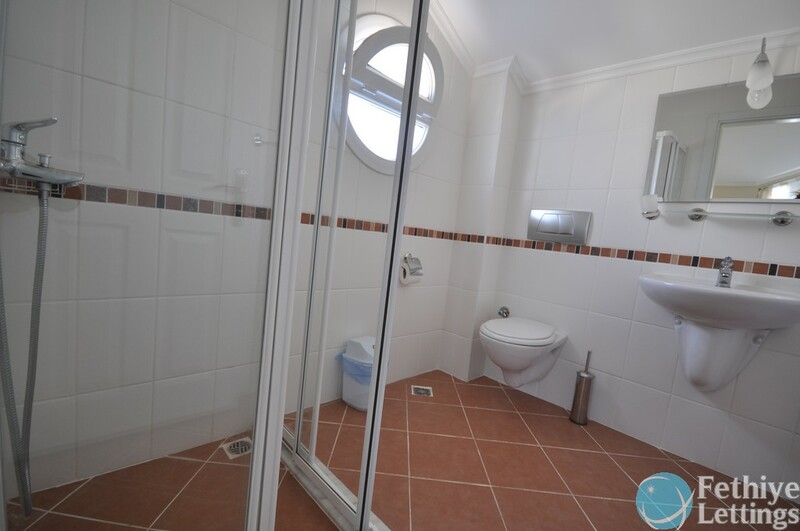 The rooms have soft lighting, soothing music and the whole interior brings comfort and warmth. 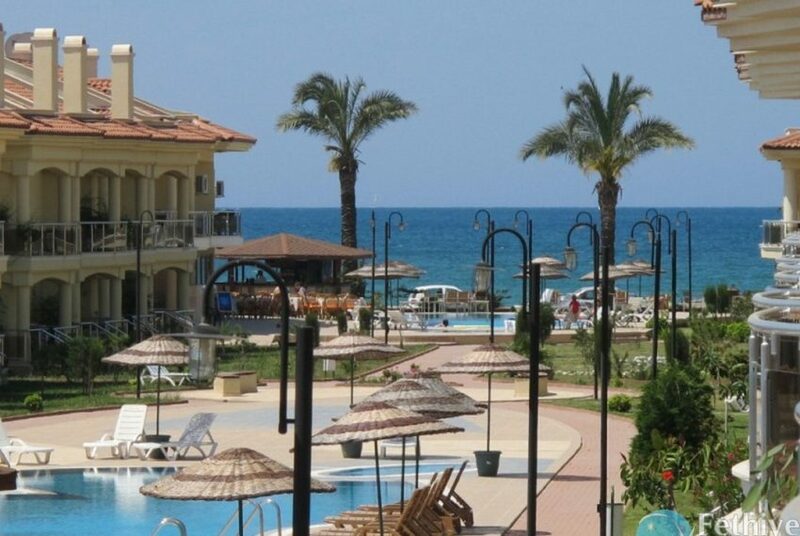 Responsive and attentive staff will advise you of a range of services and SPA treatments carried out by professionals. 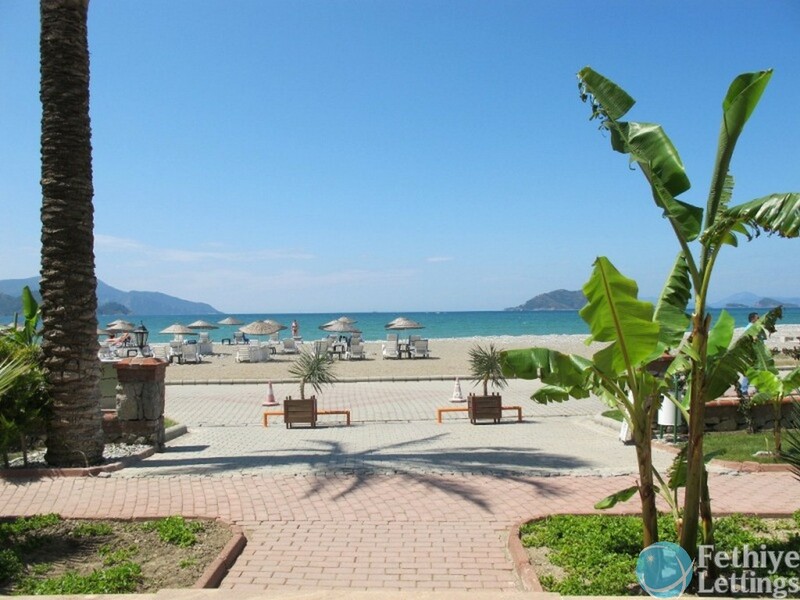 Turkish baths have always been considered in the East as a source of enjoyment. 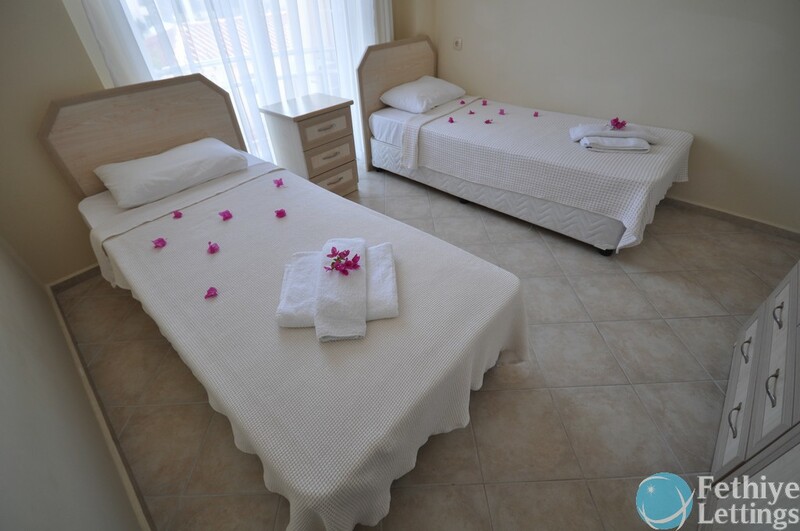 Relaxing massages will promote a positive beginning of the holiday for both men and women. Visiting our SPA will definitely add some balance and harmony of the body and soul which lacks so much in today’s world.